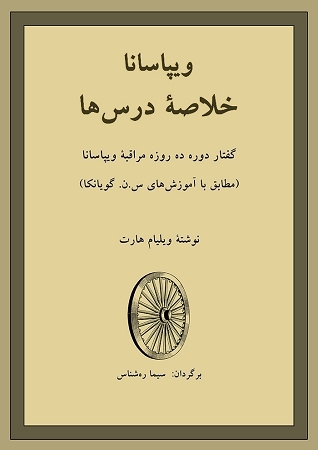 This eBook in Farsi (فارسی) contains summaries of the evening discourses by S.N. Goenka from a ten-day course of Vipassana meditation. 'Liberation can be gained only by practice, never by mere discussion', S.N. Goenka has said. A course in Vipassana meditation is an opportunity to take concrete steps towards liberation. For this reason, in a Vipassana course the emphasis is always on actual practice. No philosophical debates are permitted, no theoretical arguments, no questions that are unrelated to one's own experience. As far as possible, meditators are encouraged to find the answers to their questions within themselves. The teacher provides whatever guidance is needed in the practice, but it is up to each person to implement these guidelines: one has to fight one's own battle, work out one's own salvation. 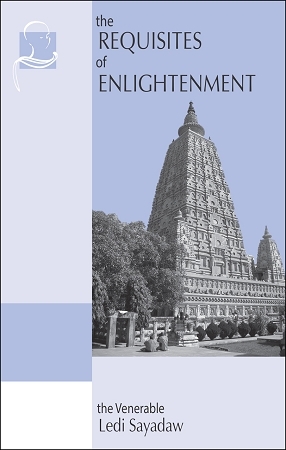 Discourses from the 10-day Vipassana mediation course are also available in many languages on CD and as MP3 downloads, and in English and Hindi on DVD.